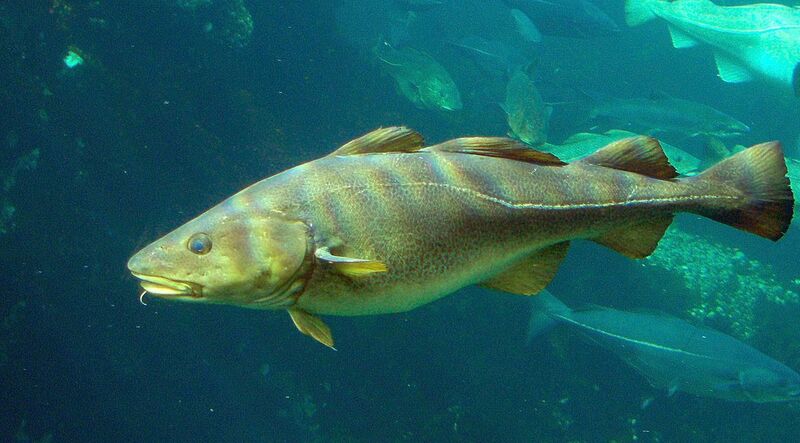 As in other areas of the North Atlantic, cod has always been commercially the most important species in Icelandic waters, although its relative importance has been declining during the latter part of the 20th century. Other large codfishes such as saithe and haddock have also been fished extensively for the whole 20th century by the demersal fleet. In the latter half of the century the trawlers also moved to deeper water to target redfish species and Greenland halibut. Several other fish species such as flatfishes and catfishes are also important contributors to the demersal fisheries. Pelagic fisheries concentrated exclusively on herring, until its stock collapse in the late 1960s, which led to capelin and recently blue whiting and mackerel becoming major species targeted by this fleet. The pelagic fisheries are characterized by great fluctuations in catches from one year to another as the size or migration patterns of these stocks can fluctuate considerably between years. Invertebrate fisheries began around the middle of the 20th century, initially based on northern shrimp and nephrops lobster; the former sustained for a time one of the most valuable fisheries in Icelandic waters. Whaling was quite important for the economy in the first decade of the 20th century, but became less significant after the First World War. After the Second World War, whaling of the large whales was only conducted from one shore station in western Iceland, while minke whaling is still conducted by smaller vessels all around Iceland. 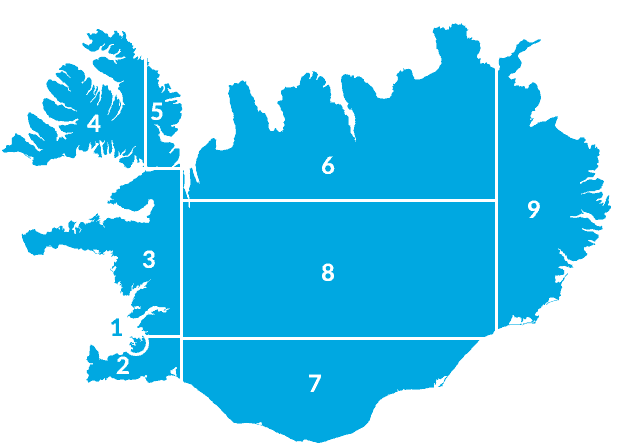 Many other minor fisheries exist or have existed in Iceland, e.g. the lumpsucker fishery where specialised gillnets are used. Only a few species of cartilaginous fishes occur in Icelandic waters and these constitute only a minor part of current catches. However, Greenland shark fisheries with handline were among the most important fisheries in Icelandic waters in the 19th century. 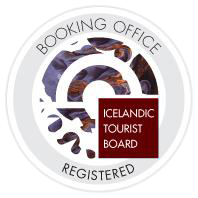 Freshwater recreational fisheries are popular in Iceland. These target brown trout, Arctic char and Atlantic salmon. Small scale trout fisheries are also conducted with gillnets in shallow waters, but it is illegal to catch salmon in the sea. All the Icelandic freshwater species are diadromous by origin.